Subtitled 'Chill-out pieces to enjoy between exams', I'm sure this collection will prove extremely popular with pupils and teachers alike. 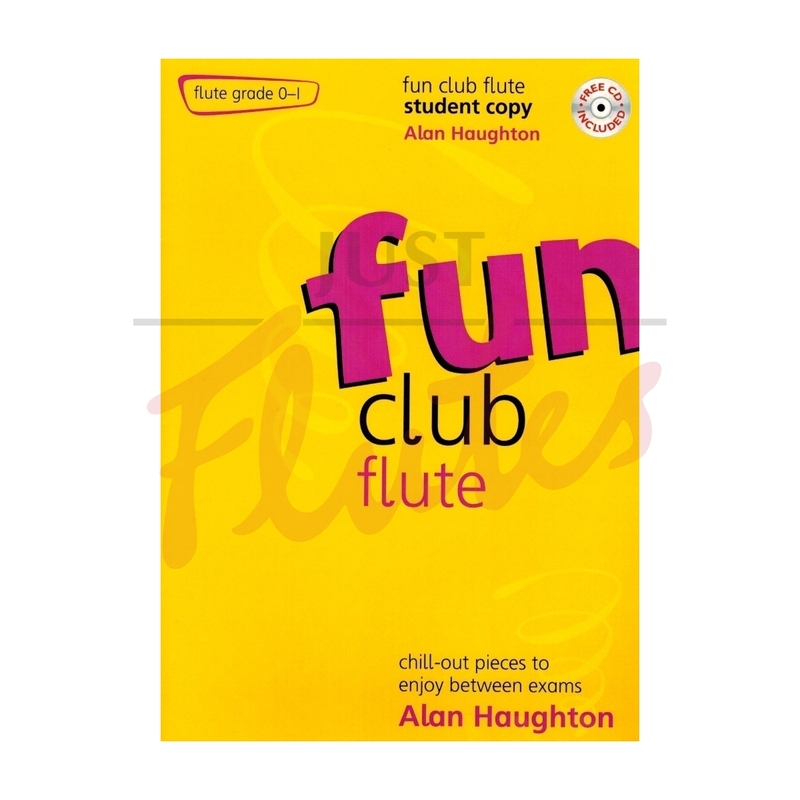 Each book contains a selection of original pieces, all of which are well within the stated grade range and a lot of fun to play. There is a good range of styles so techniques are improved at the same time and I can play most of the accompaniments, which means that they are very user-friendly. There is a real live Fun Club to join, which is obviously going to appeal to the younger players and a bag of goodies is sent on receipt of application. Full marks to the producers of the whole package!